Yoga Practice and gemstone Mala Beads dedicated to Lakshmi. In Hinduism, Lakshmi is a symbol of beauty, wealth and good fortune. She is said to bring spiritual and material wealth and abundance to her devotees. This Goddess symbolizes strength, wisdom, and gentle benevolence. This yoga practice is designed to invite in ease and flow, and cultivates the qualities embodied in Lakshmi. It uses hip openers, poses that open the second chakra, as well as poses with flow to tap into the energy of Lakshmi. How: Take 10 full in-breaths and 10 full out-breaths in each pose. As you do the poses find the place between ease and movement. Allow yourself to continue moving, so that the practice feels fluid. Focus on the qualities of Lakshmi which include femininity, fertility, abundance and ease. Duration: Take a 30 minutes to invoke the quality of abundance into your beautiful life. End in Corpse Pose (Savasana) with one hand on your heart and one hand on your belly, connect to the qualities of fertility and warmheartedness. Want the perfect mala for your practice of attracting abundance? I specialize in custom mala beads, and would love to hear from you! 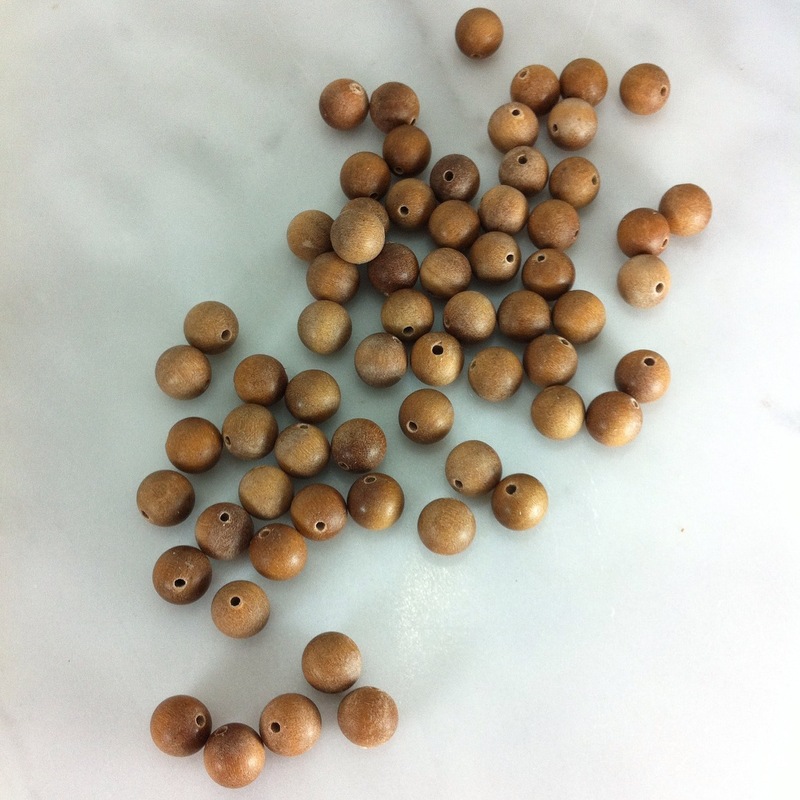 Broken Mala Beads – Karma? or Quality?